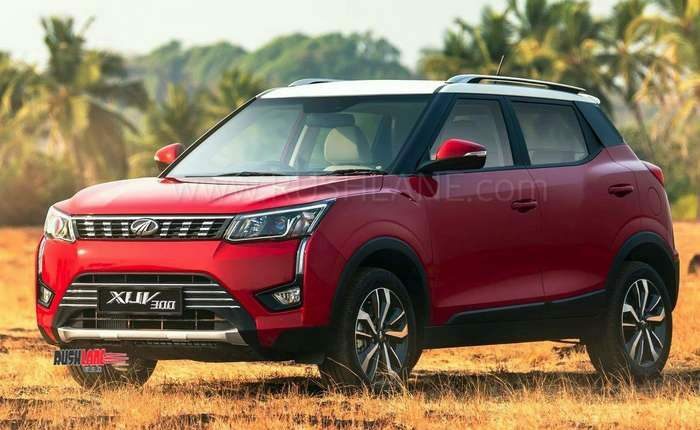 Mahindra XUV300 bookings officially opened on 9th Jan 2019. 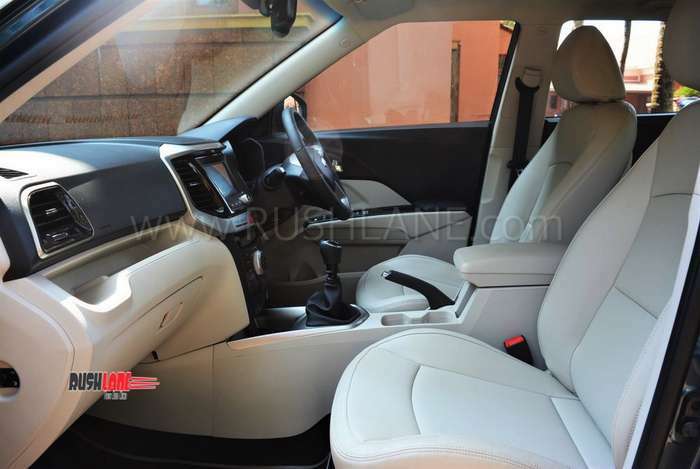 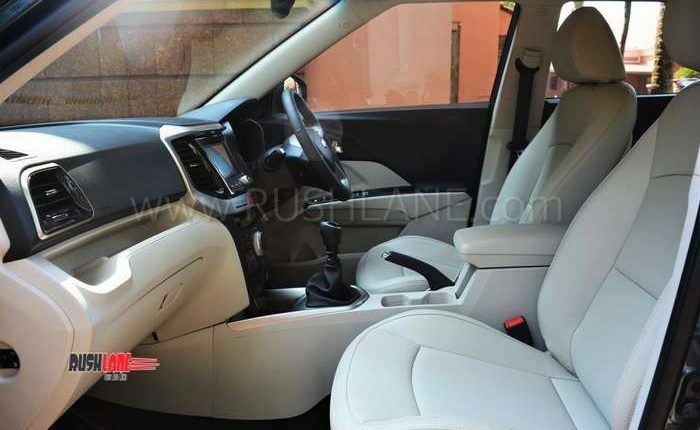 It’s been just a month since official bookings started for Mahindra XUV300 and it has already received 4,000 bookings. 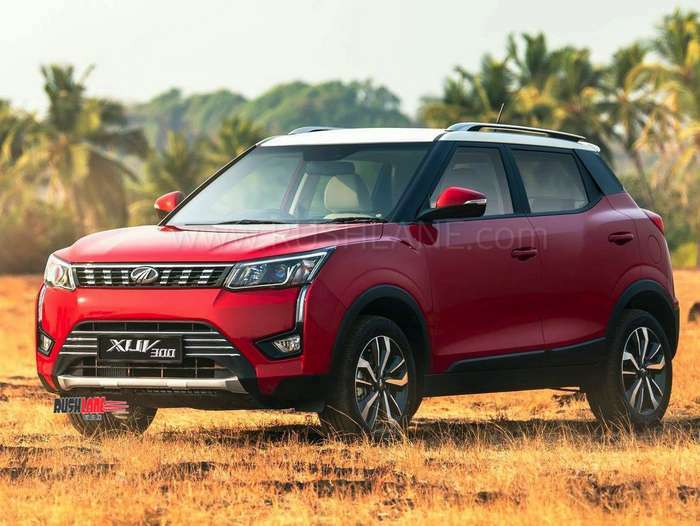 Mahindra also said that over 60,000 enquiries have been received for XUV300 from across the country. 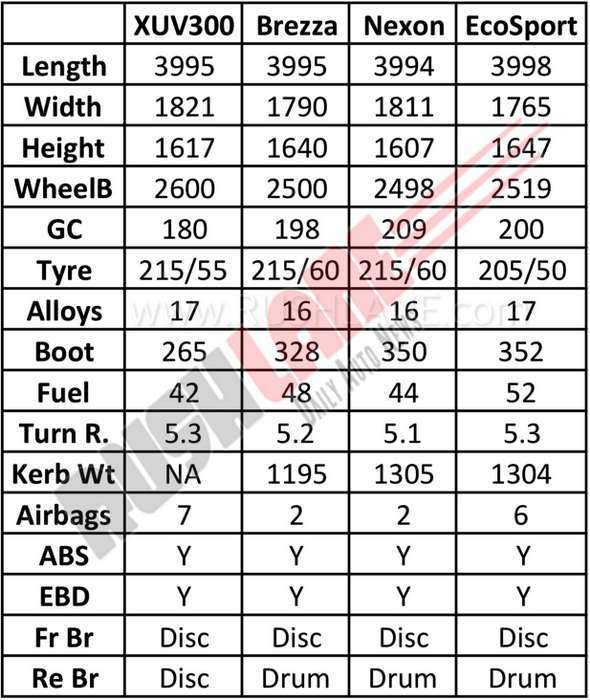 Four thousand bookings in just around a month’s time is a significant number. 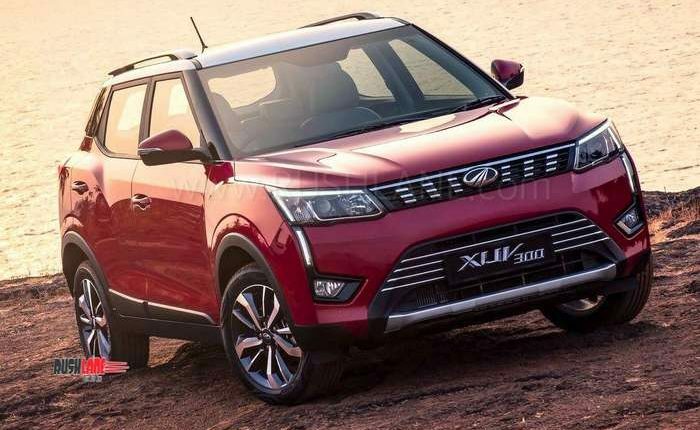 And if that is converted to sales, it places XUV300 at fourth place if we compare it to Jan 2019 sales of rivals. Maruti Brezza sold 13,172 units in January, Tata Nexon 5095 units and Ford EcoSport 4510 units. 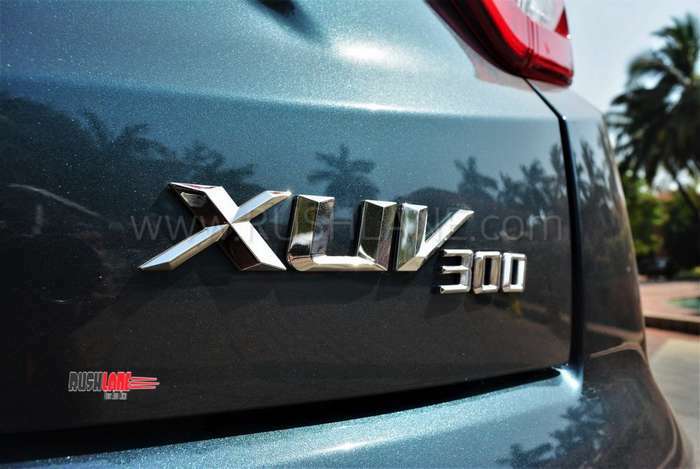 Next place goes to XUV300, which means it has already taken a lead over other rivals such as Renault Duster. 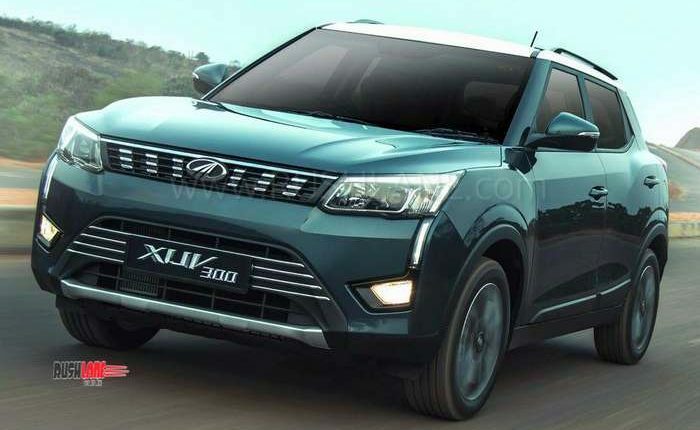 However, whether or not XUV300 will be able to sustain this momentum is an altogether different matter. 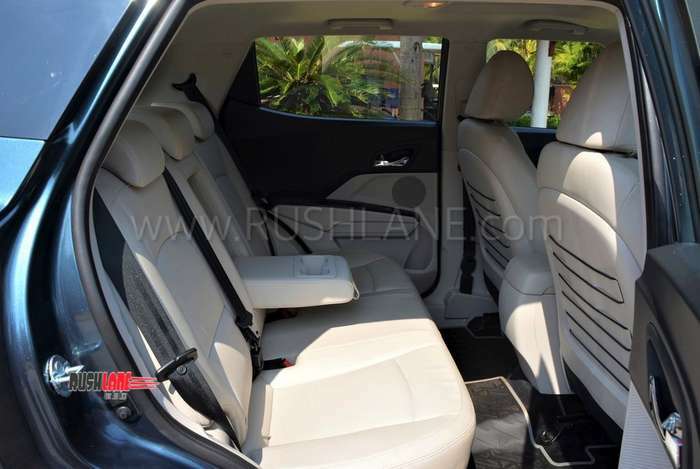 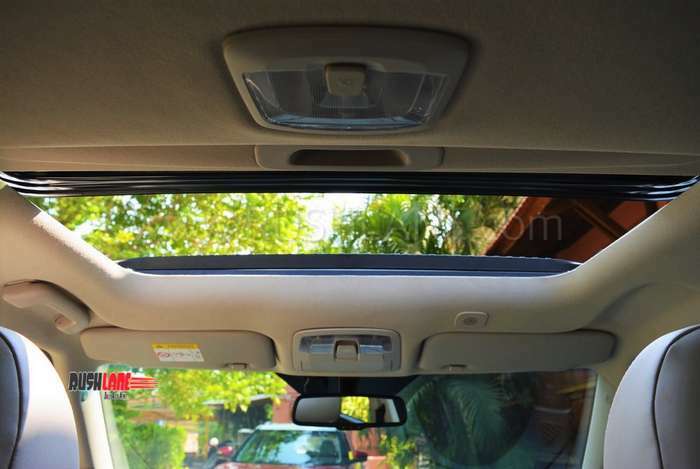 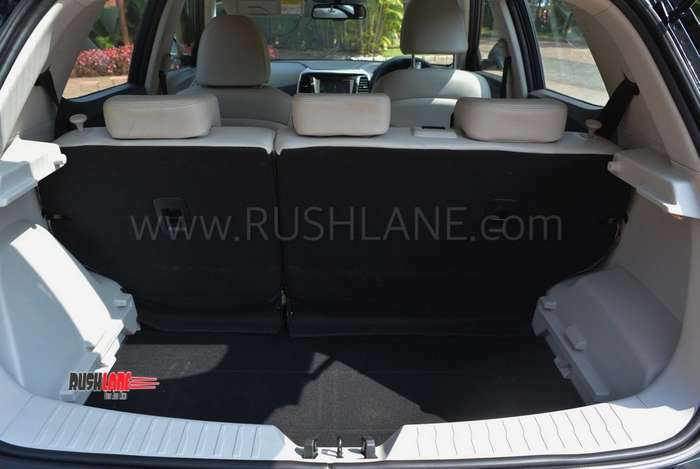 Mahindra seems to have gotten everything right with XUV300, as the SUV has generated immense interest among customers. 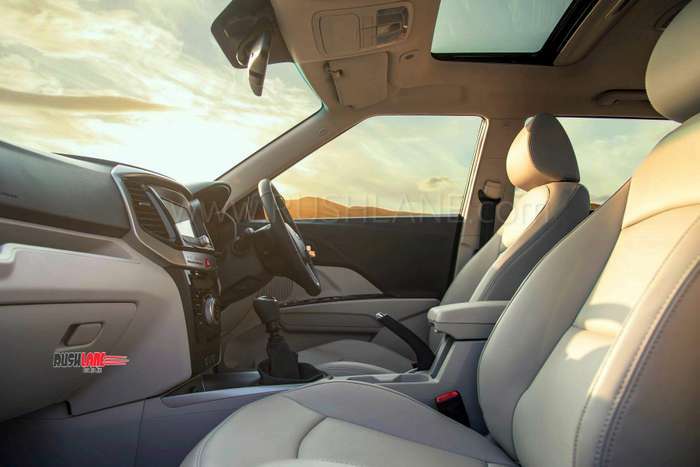 With a cheetah-inspired stylish design, XUV300 looks lean and muscular and sporty and youthful. 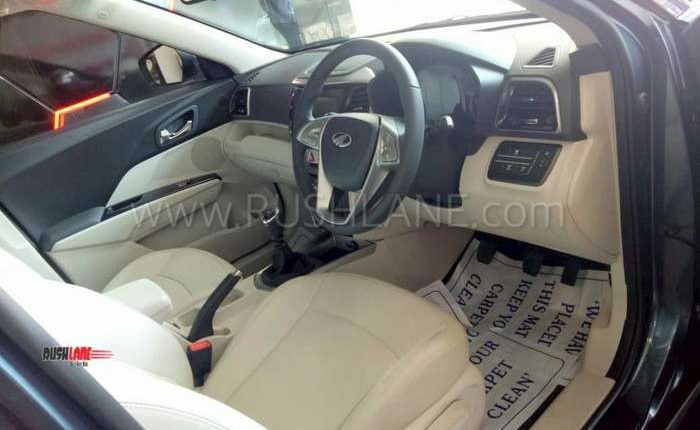 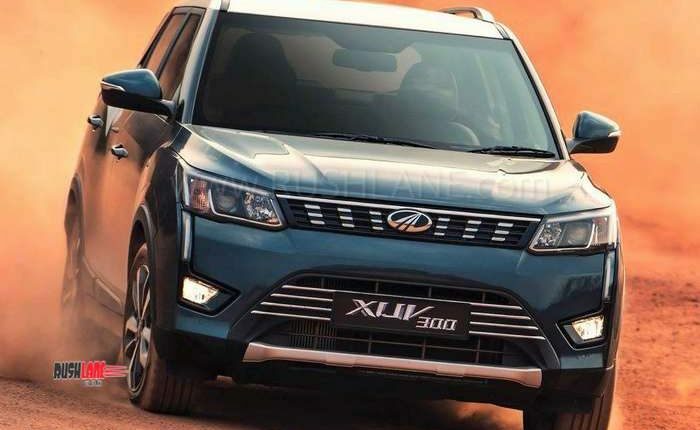 Another great thing is that XUV300 comes with various segment-first features such as 7-airbags, dual-zone climate control, longest wheelbase, highest torque output, and disc brakes on all four wheels. 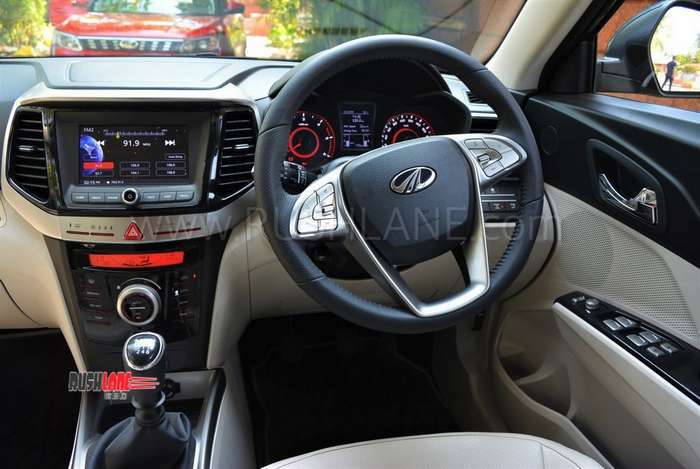 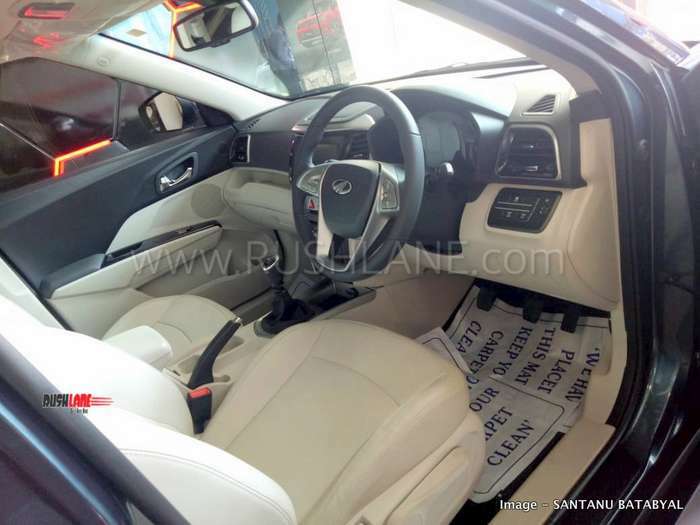 It also offers advanced features such as projector headlamps, touchscreen infotainment system, follow-me lamps, electric sunroof, front and rear parking sensors, auto dimming IRVM, and steering mounted controls. Other key features include ABS with EBD, power windows, LED tail lamps, electric tailgate release, 12v accessory socket and ISOFIX child mounts. 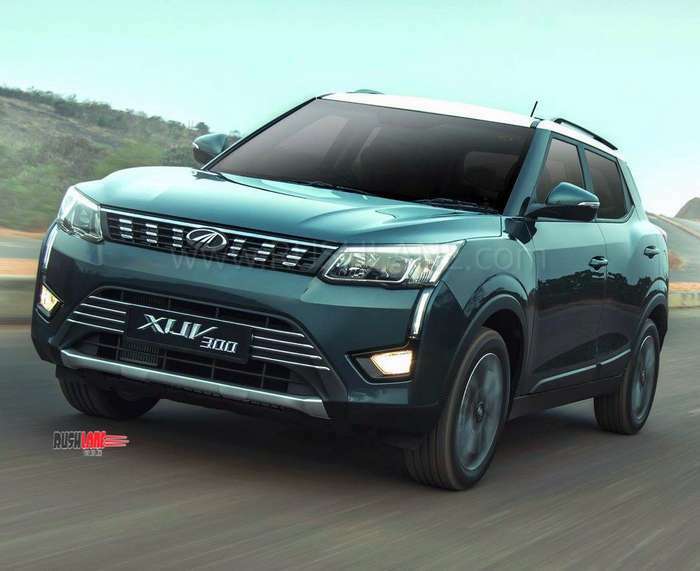 XUV300 will come in four trims W4, W6, W8 and W8 (0), with the first two featuring R16 steel wheels and the last two offering R17 alloy wheels. 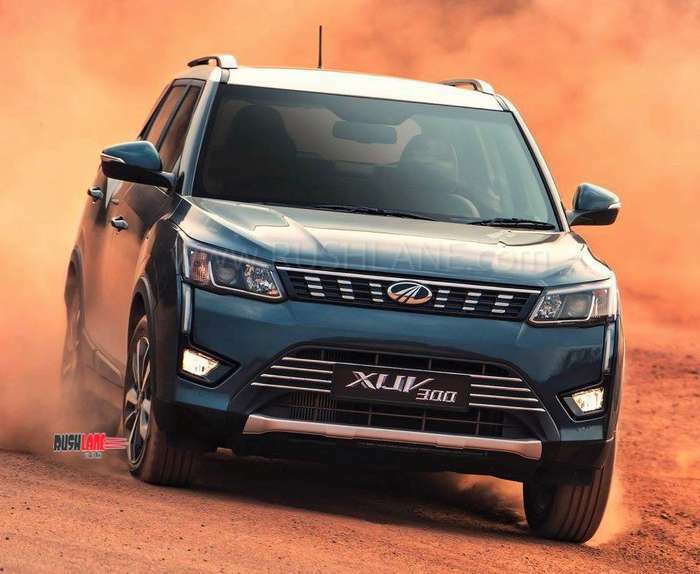 XUV300 has MacPherson Strut with anti-roll bar suspension system at the front and twist beam suspension with coil spring suspension at the rear. 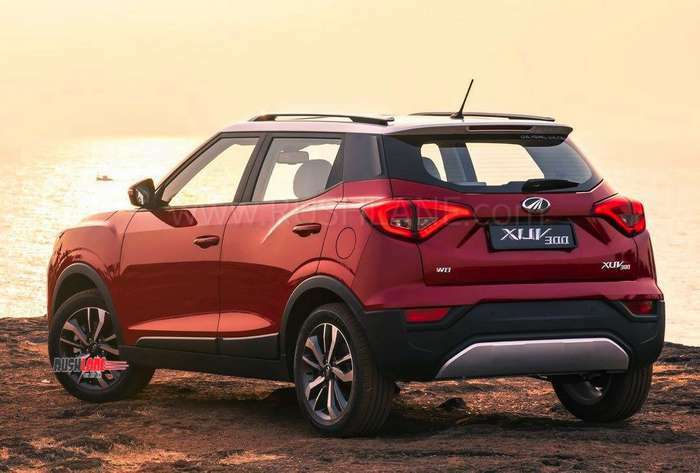 Based on Ssangyong Tivoli’s X100 platform, SUV300 is expected to score high points in safety tests. 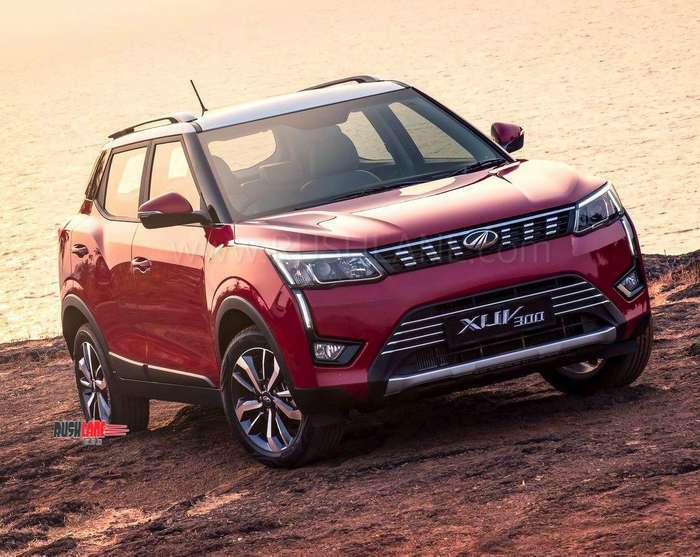 Powering XUV300 petrol variant is an 1197cc engine that makes 110 BHP @ 5000 RPM and 200 Nm @ 2000-3500 RPM. 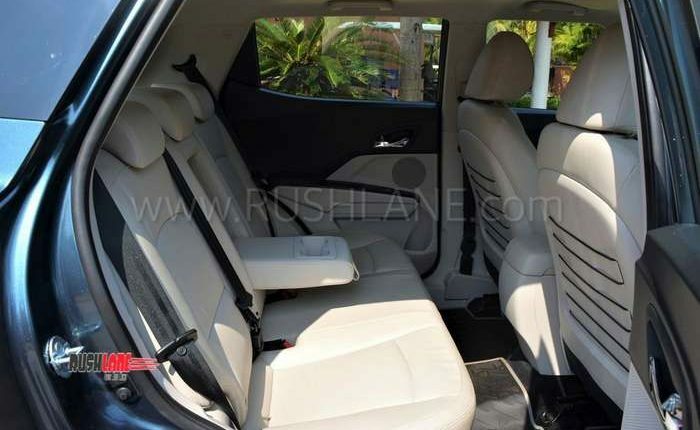 Diesel variant is powered by a 1497 cc engine that makes 115 BHP @ 3750 RPM and 300 Nm @ 1500-2500 RPM. 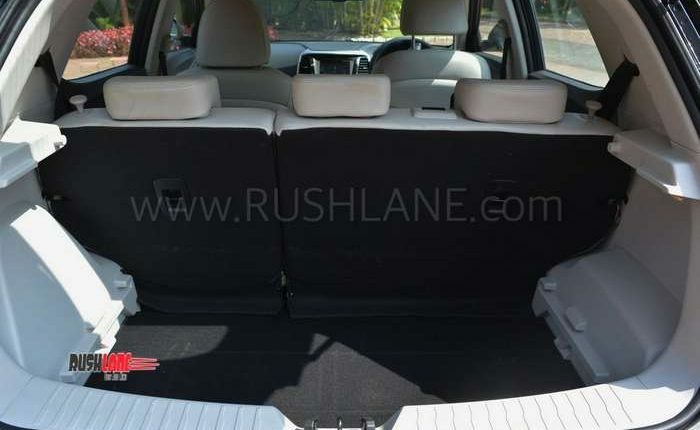 0-100 acceleration time is about 12 seconds. 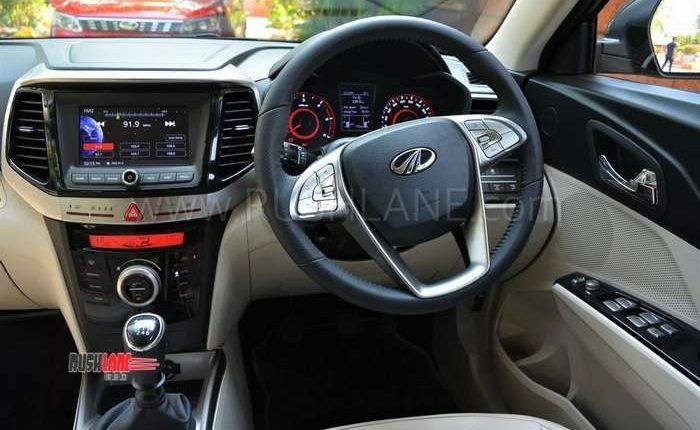 At the time of launch, only 6-speed manual transmission will be offered for both petrol and diesel variants. 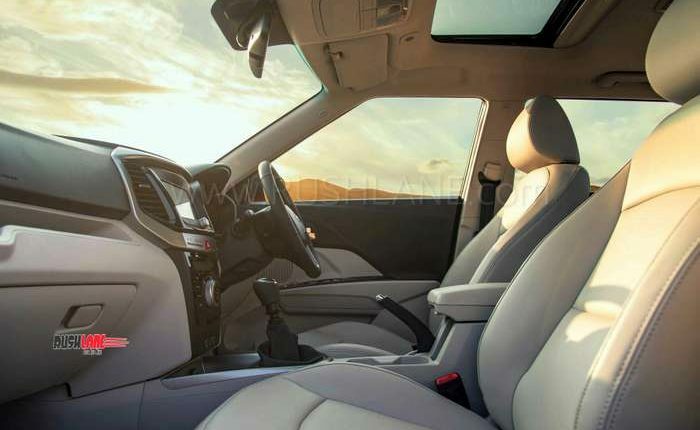 It is expected that automatic transmission will be introduced at a later date.